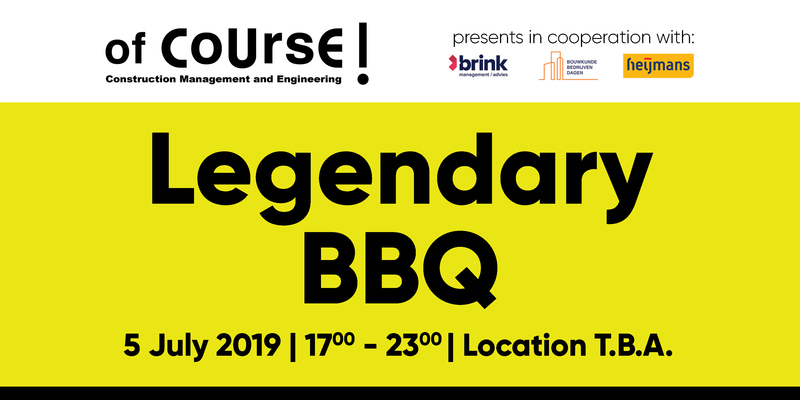 Legendary BBQ | of CoUrsE! On Friday 5 July of CoUrsE! is once again organising an unforgettable event, which is the Legendary BBQ! Together with alumni, professors and fellow CME students, we will close the academic year. The event starts at 17:00h and the BBQ is lit at 18:00h so make sure you’re there! More details will be available soon on this website but don’t forget to save the date! How are you associated with CME ?